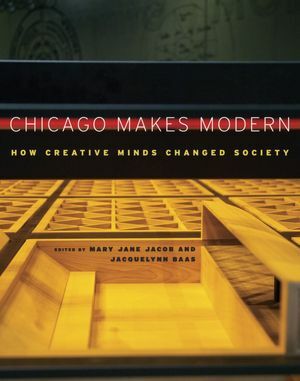 "Chicago Makes Modern: How Creative Minds Changed Society," Mary Jane Jacob and Jacquelynn Baas, University of Chicago Press, 2012. The following interview with Mary Jane Jacob continues from the Art21 blog; you can read thatÂ here. Our conversation is filtered through the lens of two books,Â Buddha Mind in Contemporary ArtÂ andÂ Learning Mind: Experience into ArtÂ that Jacob co-edited withÂ Jacquelynn Baas. Those books were published by the University of California Press in 2004 and 2009 respectively. The third title in the series,Â Chicago Makes Modern: How Creative Minds Shaped Society,Â is due out through the University of Chicago Press this summer. CP:Â One of the things that especially intrigues me about this connection (between Buddhism and contemporary art practice) is how it encourages a kind of anti-egotism, something that goes directly against the grain of our larger society. When so much about cultural production feels contingent on the legitimacy provided by recognition, monetary reward and public acclaim, it is difficult to comprehend an art practice that functions outside those expectations. I am particularly interested in what kinds of conversations arise between you and your students as you wrestle with this subject. Can you talk a little bit about that? MJJ:Â Itâ€™s true that egotism, the get-all-you-can-help-yourself-ism of which you speak, is a prevailing strain of our society; we see it played out right now in the Republican primaries. But I would not like to call it â€œthe grain of larger societyâ€ because, at the same time, there is a lot of desire for change. It’s expressed in a rising consciousness for the need to care for the earth, for community well-being. Not everything points to self-serving-ness. This other strain possesses a sense of necessity and a lot of optimism. Many understand that this selflessness today is urgent to take into action. It also has something to say aboutÂ why art?Â I trust art in the social equation. Among students it is in part a factor of their generation (young people embracing aspects of â€˜70s counterculture) and in part a value of art, and notably in the modern era. While modernism brought us the solo, superstar artist, there was another side. This is the story of modernism we are telling in upcoming bookÂ Chicago Makes Modern: the role of art that is beyond self for the benefit of the greater good, for the common cause. The severing of art and spirituality is a much-mistaken myth about modernism; take for instance the convictions of Malevich, Moholy-Nagy, Newman, Reinhardtâ€¦. So for students who have their careers and lives ahead of themâ€”who have chosen art, not just because they possess skills and interests, but because they often share certain social values, and who have a desire to probe and create meaning, to realize themselves and to communicate to others through artâ€”the work that came through the â€œAwake: Art, Buddhism, and the Dimensions of Consciousnessâ€ program and which they can access through theÂ Buddha MindÂ book speaks to them. I have found students ready, really hungry, for this. 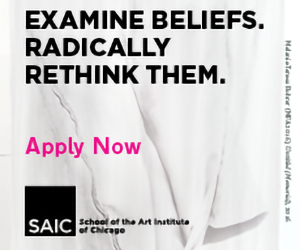 And many Asian students at SAIC have conveyed to me how this has given them a new way to look at their culture, at something they took to be tradition and not modern; they have felt a sense of integration. MJJ:Â It seems like you could also say the same of philosophy and art and religion and science â€” of course, these subjects bleed into art making, but they seem to me to be generally reserved for a kind of personal artist-talk expose. More often than not, I feel like there is an emphasis on the social implications of art work, how it can function politically, but here there is a suggestion that it can function philosophically as well, as kind of tenant of meaning…is that a fair understanding? Itâ€™s great you bring up Arthur Danto because he is a writer and a friend who was very important to me in the early â€˜90s when I was trying to retool and find my way back to art and out of museums. What I love about Arthur is that he can write eruditely (he can cite and use so aptly references from all of Western culture) and at the same time bring it right down to street level (quoting an immigrant cab driver). He uses philosophy to understand our life now, and isnâ€™t that what philosophy was intended to be. He also sees art as a valuable, fundamental part of life; not all philosophers do. But one who did, John Dewey, we might say had an art philosophy of life. Considering the respect these thinkers had for art, I think theyâ€™d agree that artists have a lot to sayâ€”in their art and in their words, through their works and livesâ€”that speaks to a larger realm of being. So I donâ€™t know that Iâ€™d see â€œpersonal artist-talkâ€ as â€œexposeâ€; Iâ€™d hope with the best of them offer insights. At least thatâ€™s how I look at it. Maybe thatâ€™s why I align more with artists than other arts-related professionals. CP:Â There seems to be a natural progression between the extensive work you’ve done discussing art that takes place in the public sphere â€” the way that such projects challenge conventional hierarchical expectations about art’s place in society. Â This examination of Buddhism seems to access a different aspect of that same conversation, though one no less political. I am very curious about whether you feel like you address and incorporate Buddhism as a religion, with it’s varied and immense associative/historical past, or if it is more like a kind of philosophical metaphor. I feel like Buddhism somehow becomes a corollary example that, grafted onto an artistic practice would lend new (and iconoclastic) insight. Insight that is not *necessarily* contingent on one’s becoming a monk…. MJJ:Â Thanks for recognizing that the subject of Buddhism and art has something to do with my work in the expanded public art arena. I said at the beginning of this interview that some program officers in foundations criticized negatively my â€œorganicâ€ process of curating. However, during the early days of the â€œAwakeâ€ program a foundation president, who had greatly help find the program, came up to me at a session break and said, â€œI see how the Buddhism project relates to your work with the Spoleto Festival.â€ [I have worked for two decades on site-specific and community projects in Charleston South Carolina, starting with the exhibition â€œPlaces with a Pastâ€ in 1991.] I was astounded; I had been trying to come to terms with what , at that point, I felt more in my gut than my head.Â So it was amazing to hear these words, this perception from another. With the Buddhism project we always made clear this was not about religion, not a cultural study either. It was to see what this wisdom tradition can tell us about the art experience in making and in viewing. 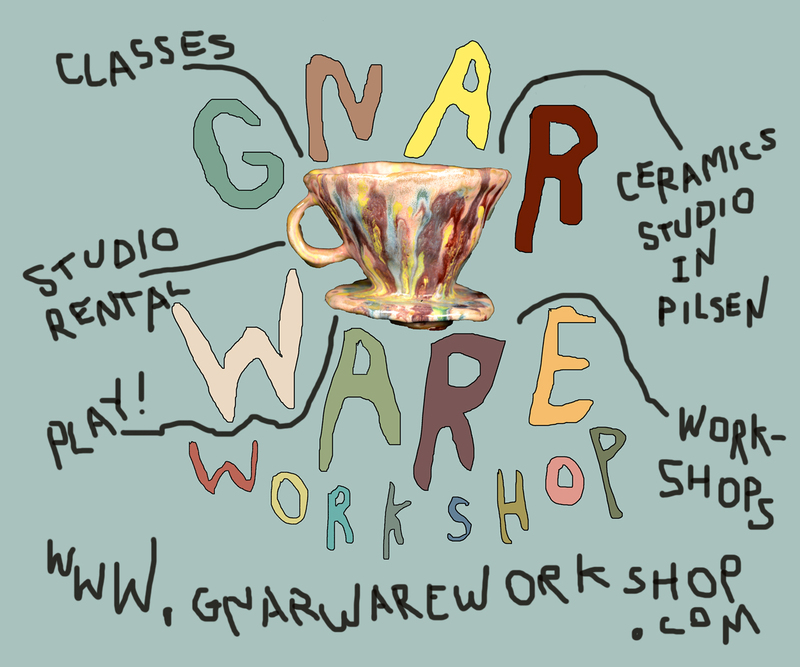 This was a level of primary research for us as artists, curators, and educators. Some of what I took away was generosity (we see this as a mode of art practice today as well as in general in the way art is offered to others, including the notion of the gift), interdependence (and here I think of the intrinsic relationship of artists and audience, object and viewer), interconnection (this has a lot to say about our relationship to others and to the world), potentiality and the concept of â€œnot-emptyâ€ (the unknown, the creative space), non-attachment (the way art is a Â generative process), and the beginnerâ€™s mind (that something doesnâ€™t have to be wholly new and, in recognizing what came before us, we should neither possess the hubris that we are the first and unique, nor be deflated that everything has already been done; rather to possess the beginnerâ€™s mind is to take something into yourself, revitalize it by having it live within you, and with this, innovation is always possible). So Buddhism is not â€œgraftedâ€ onto artistic practice. Instead, as I feel you mean when you say it can lead to â€œinsight,â€ Buddhism offers things consistent with the art process, and for some artists it can aid that process. So the next book in a couple of years from now (tentatively titledÂ Artway of Living) will continue this thread. On the one hand, it will deal with socially engaged artists, so the public art aspect remains. On the other, through artistsâ€™ firsthand narratives and, yes, their insights, it will dwell on questions at-once philosophical and practical: How can you sustain your art practice? How can you sustain your life as an artist? What is it to live the life of an artist? What is it to live your life as a work of art?